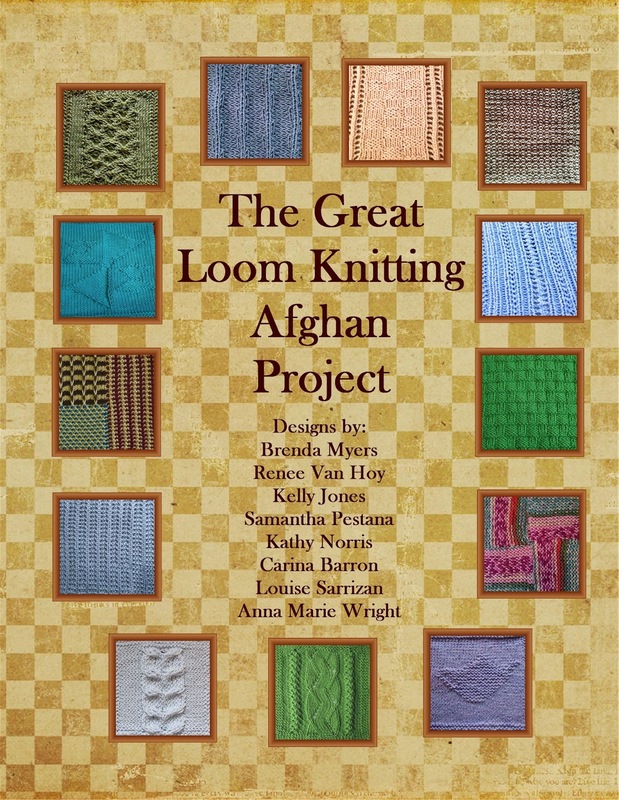 The Great Loom Knitting Afghan Project is now available for pre-orders. With your pre-order, you will be entered in the fabulous prize drawing and receive your coupon for a 10 percent discount off of your next CinDwood Crafts Looms order. You will automatically be sent the book when it is published on January 1, 2015. View the patterns now on Ravelry. Just click on the pattern photos to see the details for each pattern. Click on the photos to see larger images. Want to plan you afghan project? Come visit the Ravelry loom-a-long group. We are having a great time getting ready for our year of the afghan! The drawing will be held February 1, 2015. All purchase prior to that date will be automatically entered in the drawing. The designs are amazing, by the way. You will be making things of beauty and learning so many new techniques and stitches with this book. And you won't be limited to afghans. You can design anything you would like with these patterns. Technical stuff: The squares are 10 inches in size and use 1/2 inch gauge looms, worsted weight yarn. The peg count is between 30 and 43 pegs, but if you only have 40 pegs, that is fine, too. If you would like to link to the book from your site, please leave me a comment with your information (it won't be published) and I'll send you the links. Thank you! 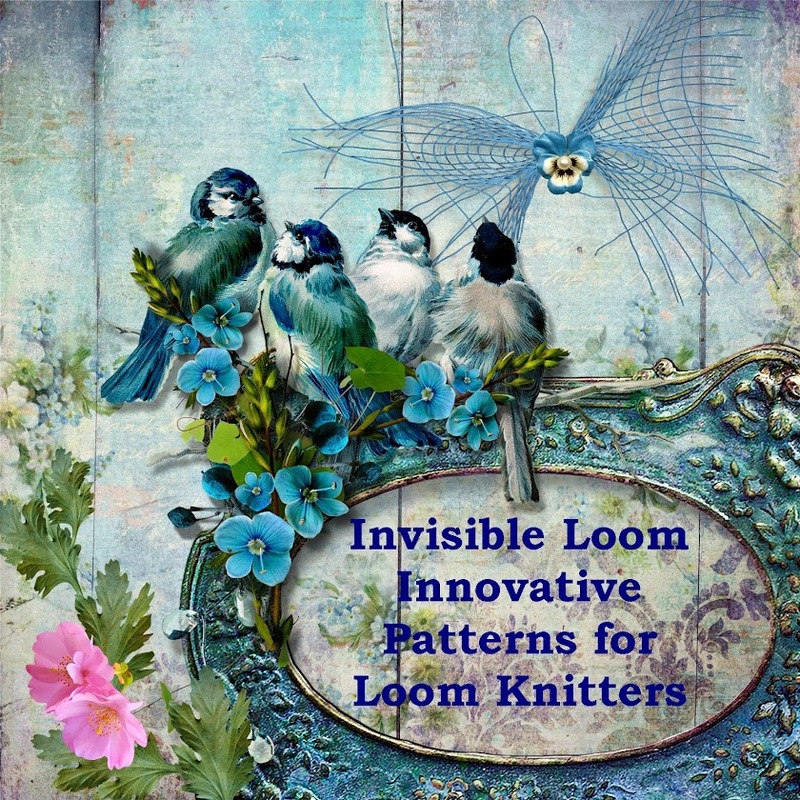 Copyright 2015 by Renee Van Hoy, Invisible Loom. All Rights Reserved.